Beautiful classic red pedicure on female hand. Close-up. 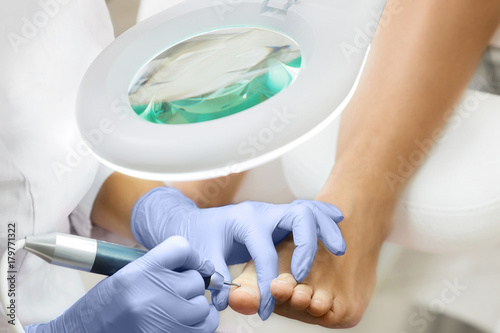 Pedicure at beauty salon. 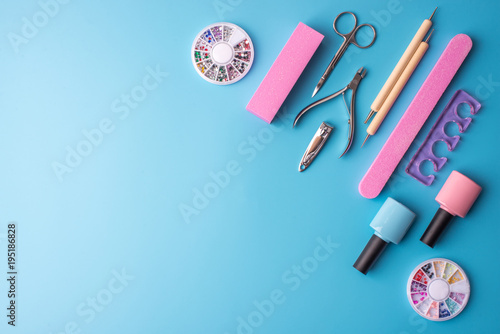 Nail polishing. Close up. 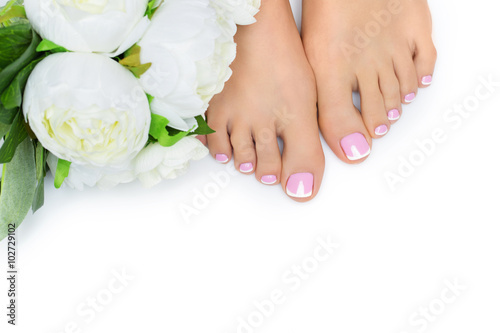 Perfect clean female feet . Beautiful women's hand touches her well-groomed feet. Spa ,scrub and foot care . 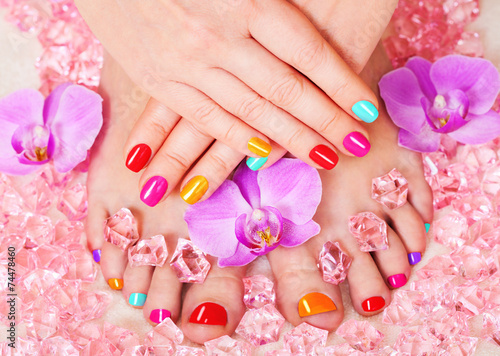 The picture of ideal done manicure and pedicure. Female hands and legs in the spa spot. 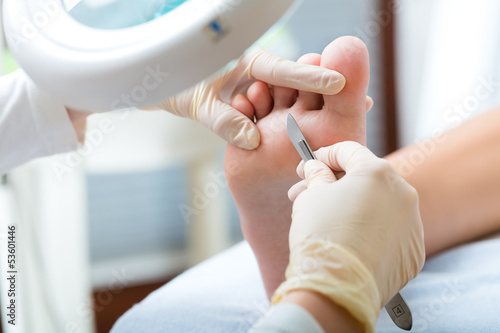 Doctor in gloves making procedure for foot with special equipment. Perfect female feet. Hand touches elegant leg. Cuticle Remover. Pedicure Treatment. Close up. 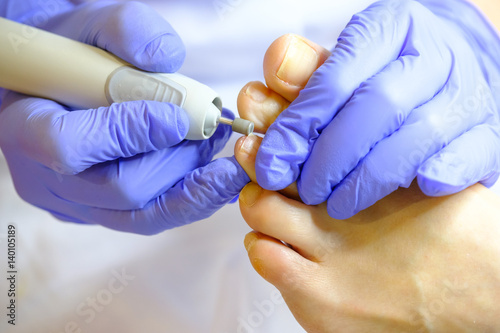 Professional hardware pedicure using electric machine.Patient on medical pedicure procedure, visiting podiatrist.Peeling feet with special electric device.Foot treatment in SPA salon.Podiatry clinic.